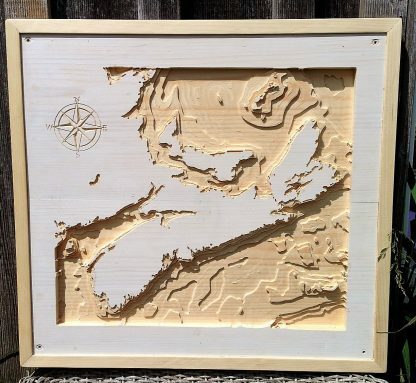 Maritimes 3D Ocean Map. Wall Art. – Monkey Dream. Monkey Do. 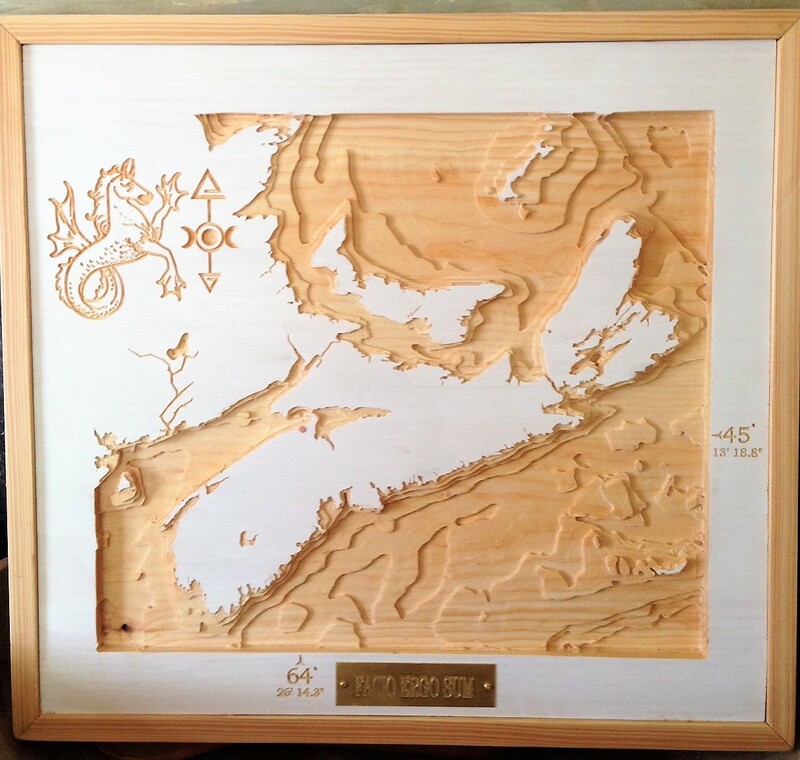 Home / Wall Decor / Maritimes 3D Ocean Map. Wall Art. Maritimes 3D Ocean Map. Wall Art. 3D Carved Ocean Chart of the Maritmes. 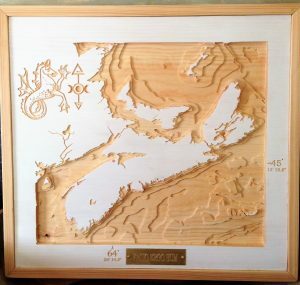 A unique piece of art to grace any home or gift the maritimer in your life. 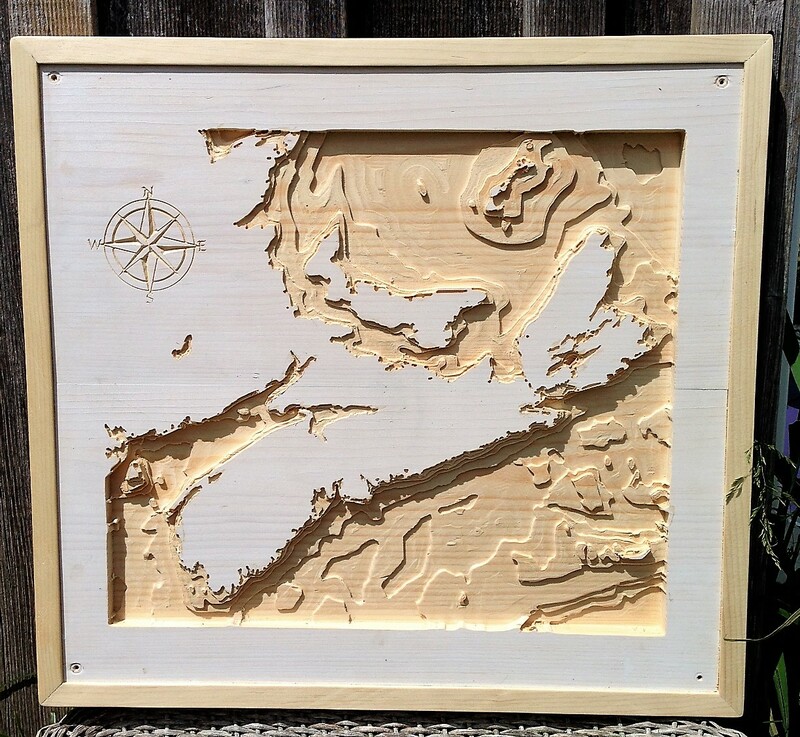 This 3D map of the ocean depths around the Maritimes is carved from clear Nova Scotia pine. Created using bathymetric charts, it invites the viewer to explore a beloved region from a new perspective. Its clean, simple design suits almost any decor and will certainly become a conversation piece. A perfect wall accent for the homes of landlocked, homesick maritimers, the seaside cottage or anyone who dreams of life on the open sea. 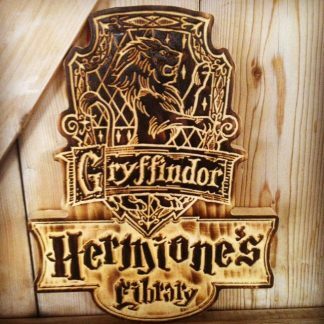 Can be personalized with a copper nail to indicate home or another special location at no extra cost. 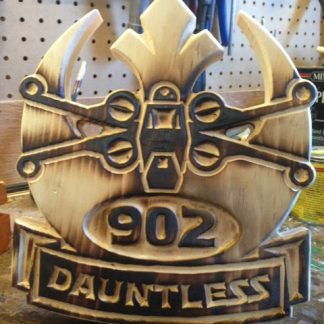 For a more personalized piece, including carvings such as a family crest or business logo, longitude and latitude and/or an engraved brass plaque please contact me. 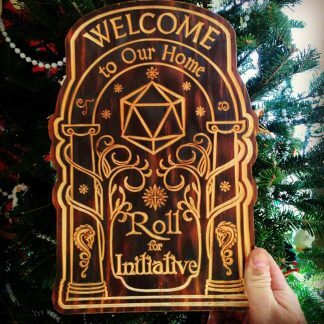 Together we can create the perfect gift. Extra costs may apply. These are made to order and may take 4-7 days to be be completed. Thank you for your understanding. This custom piece is now in a private collection and is shown here as an example of what is possible. Custom piece with crest, Longitude/Latitude & brass plaque.